Thank you for claiming your FREE class pass. 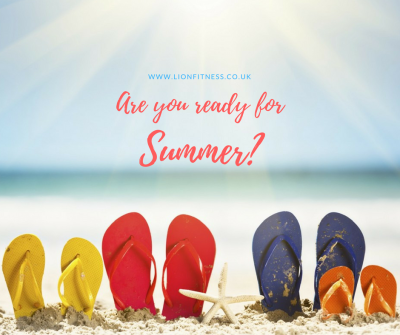 With summer just around the corner now is the perfect time to try something different and to start getting yourself into shape for summer! But why Lion Fitness? 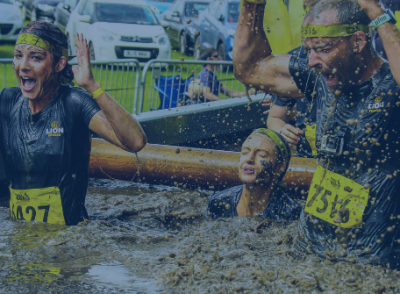 What makes us different?… We aim to shift mindset away from unhealthy dieting and the idea that exercise is a form of punishment for a bad lifestyle. 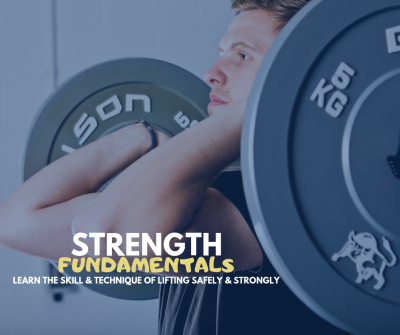 Getting and keeping fit should be an enjoyable activity and we work hard to provide a training environment where everyone can feel part of a team and isn’t intimidated. 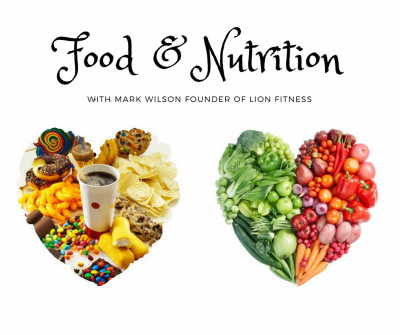 We want to see people achieve their goals, feel truly comfortable with their appearance and body shape and make lifestyle changes that will stay with them for the rest of their lives (for my full interview please click here). We run a mixture of classes at the studio and would encourage people of all ability levels to come along and give them a try. 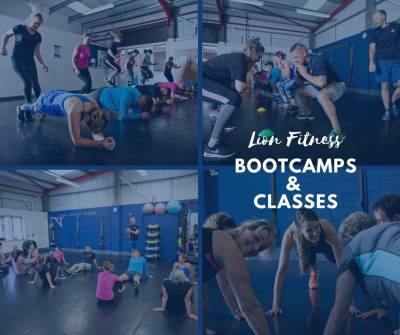 To view our full class timetable and for class descriptions please click here. To receive your FREE pass please complete your details below. Once you have downloaded your free pass all you need to do is reserve your first session! You can book your class on-line by clicking HERE or you can download the MindBody app – click HERE to reserve your place via any mobile device. Please note that you will need to complete your basic details when you first register, this will only take a few minutes. Finally, please share the Facebook post with your friends and encourage them to come along with you to a class, it’s always SO MUCH more motivational and successful to exercise with a friend. We look forward to welcoming you to Lion Fitness in the month of May – for location details click here. 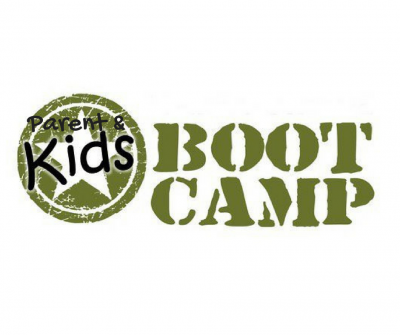 This promotion does not apply to our ROARbootcamps or our ROARstrength class. This offer can only be claimed once in the month of May. You must present your free pass (printed or on any mobile device) upon arrival at the studio. Your place must be reserved via the app, on-line or by contacting us directly. This offer can also be claimed by anyone who has not attended a class in the last 30 days. Simply fill in the form below and you’ll get direct access to your very own voucher. By submitting your details you agree to subscribe to receive news, information, newsletters etc via email from Lion Fitness. You will always have the option to unsubscribe at anytime.